This is a sweet Free Feather Illustration! This is another one, from the series that I have been sharing, of Brown Feathers that were found on an Old Postcard. This one has two toned brown shading with soft downy bits to it! 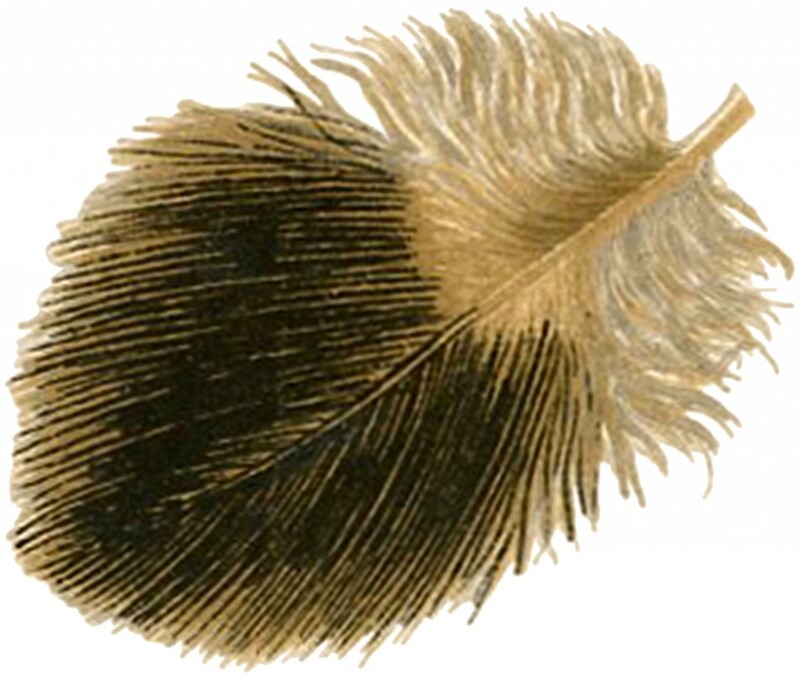 This feather picture is a little more subtle than the striped one that I posted recently, from the same card. You can find that one HERE. Nice Autumn tones here for your Fall Collage, Scrapbook or Craft Projects! Vintage Clip Art – Fancy Typography – Tin Co Birds with Forget Me Nots Image – Pretty! 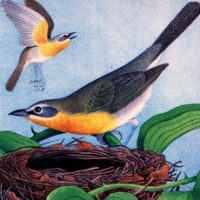 Beautiful Vintage Yellow Bird Printable! I love your blog! I have added you to my G+ circles, bloglovin, and added you to my Resources tab on my blog. Karen…love this image. You have some of the best images…thank you for sharing with us. Aww, so pretty. I absolutely adore feathers. Thank you so much. This is gorgeous! It will definitely be used on a bookmark!